Ever wondered what it’s REALLY like on the road with the Hot Club of Cowtown? 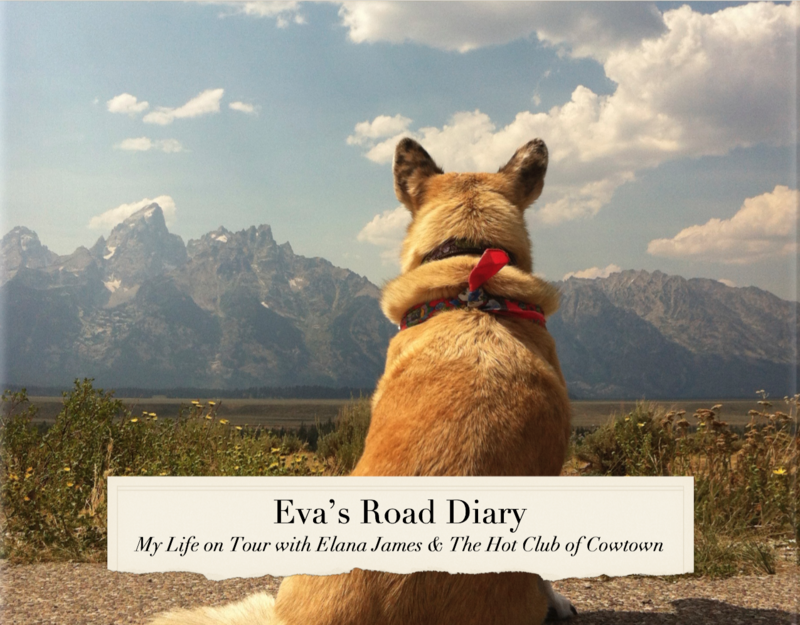 Our tour manager emeritus, Eva, has been on the road with us for over a decade. This is a collection of her personal, often never-before-seen photos of life on the road, behind the scenes. Specially printed with every order–please allow c. 2 weeks for delivery. For the true collector. Volume 2 coming soon.